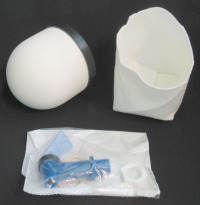 Each gravity water filter has four parts: one dome filter, one small filter sock, one spigot, and two same-size buckets (You can use any size buckets as long as they’re the same size and are food grade). 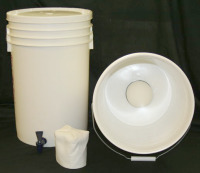 All the parts of the portable water filter will fit in the buckets for easy storage. You can use any food grade container. Number 10 cans to Waste Baskets can be used in place of buckets. For instructions on drilling the holes in your buckets click here. We also have 2x10 ceramic water filters for $25. This is special pricing while supplies last:) Sock not included. 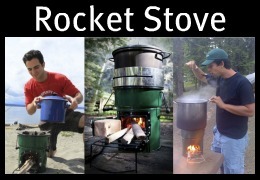 What do I look for in an emergency water filter? 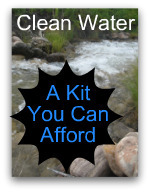 #1 A gravity water filter is ideal because it doesn’t require electricity. #2 Ceramic is used for effective filtration because of its ability to absorb particles and bacteria. #3 Silver impregnated filters will not permit bacteria growth and will create a hostile environment for all microbiological organisms. 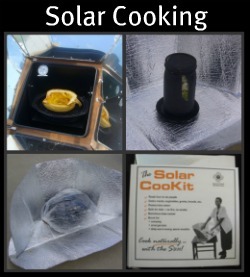 #4 Activated charcoal is used in filters. The charcoal is very porous, and many undesirable elements will adhere to the carbon as the water passes through the filter. 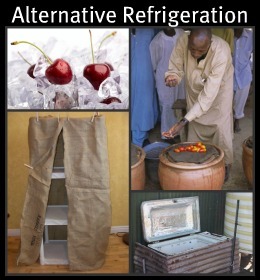 Charcoal also takes away the bad tastes and odors. 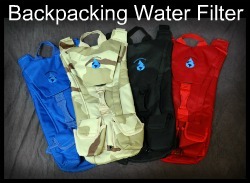 #5 A portable gravity water filter is important so you can pick it up and take it with you. 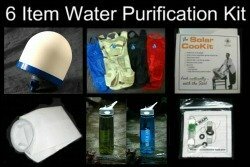 I was so excited when I found a water filter that had all five of these qualities and was very affordable. The filter does not take out 100% of the viruses. It’s more likely that you will have bacteria in the water than that you will have viruses. Viruses rarely can exist in water. If you suspect a water source has been infected with a virus, you should treat it first with a water disinfectant, like chlorine, or iodine. 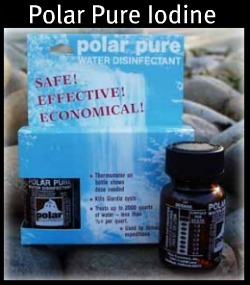 The gravity water filter will then take most of the chlorine and iodine out of the water. 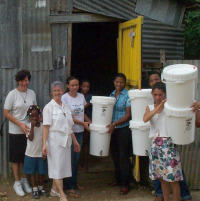 These ceramic dome filters are being used in third world countries to clean up their drinking water. How do I store, assemble and clean filter? 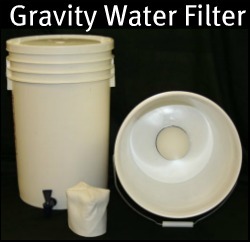 See Detailed Assembly & Care Instructions to learn how to: store, assemble, and clean your gravity water filter. How can I extend the life of my filter? The filter should last anywhere from six months to a year. 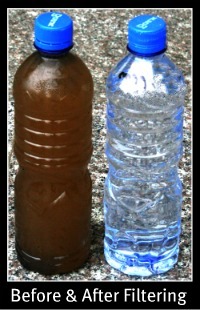 To extend the life of your filter, you’ll want the contaminated water to be as clean as possible. The ceramic portion is impregnated with silver, and lasts until it is worn away from scrubbing and cleaning it (100 plus times). The need for washing the ceramic filter goes down when you pre-filter the water first. That is why we recommend the giant water sock. 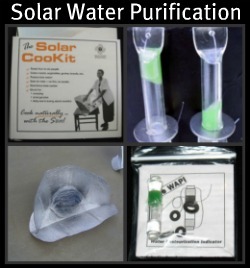 What if water filter wears-out or gets broken? You can buy a couple extra domes as backups.